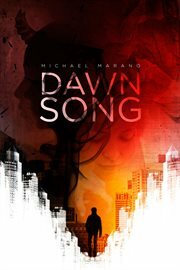 The item Dawn song, Michael Marano, (electronic resource) represents a specific, individual, material embodiment of a distinct intellectual or artistic creation found in Austin Public Library. International Horror Guild Award for Best First Novel, 1998. Bram Stoker Award for Best First Novel, 1998.